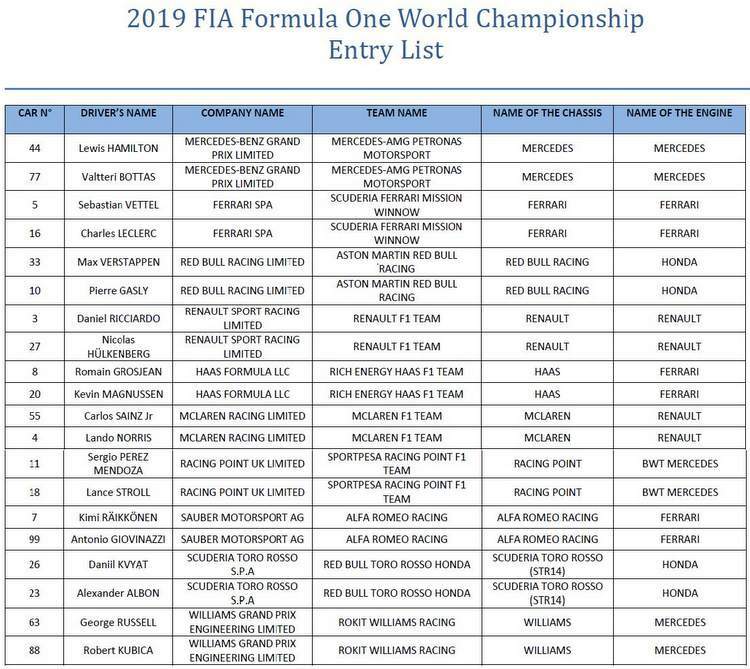 Scuderia Ferrari Mission Winnow is back on the Formula 1 entry list, after being dropped for the season-opening Australian Grand Prix after anti-tobacco activists Down Under saw through the smokescreen which forced the branding to be removed for the race in Melbourne. In the lead up to the Bahrain Grand Prix, Scuderia Ferrari Mission Winnow is back on the entry list as the Italian team reinstated the name by giving seven days notice to the FIA to do so. The branding is set to return to the SF90s at Sakhir, and will also feature on as team-wear as well as the team’s apparel and equipment. Activists have accused Mission Winnow of being a cover-up for Marlboro branding, which has been on the Red cars since 1984 when their association with Philip Morris International (PMI) began. Marlboro branding on Ferrari F1 cars changed over the years in accordance to legislation and disappeared to the naked eye about a decade ago, but the partnership with Ferrari persisted albeit incognito. 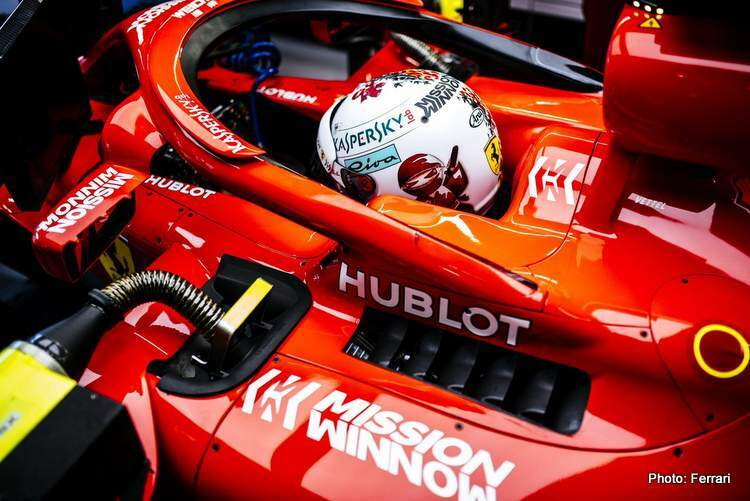 Last year the Mission Winnow logo – akin to cigarettes in a red ashtray – appeared on the Red cars for the first time at Suzuka. What is Mission Winnow? They have a website dedicated to trying to explain the concept, but you would be excused leaving more confused than when you arrived on the page. Depending on who you believe the PMI (aka Marlboro) backing of the Scuderia is said to be worth $150-million per season. 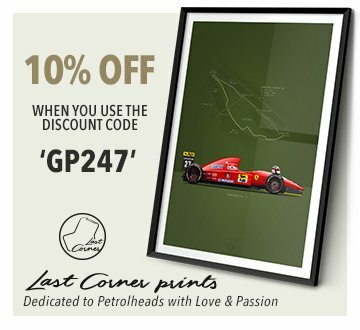 In Australia, Ferrari opted to use the 90-year anniversary logo to fill the empty space. The fact that PMI removed the branding for the race in Melbourne, in fear of protests, sets a precedent which European activists are sure to exploit. If it is no go for Aussies why would Europe give it the nod? This one is not over just yet.